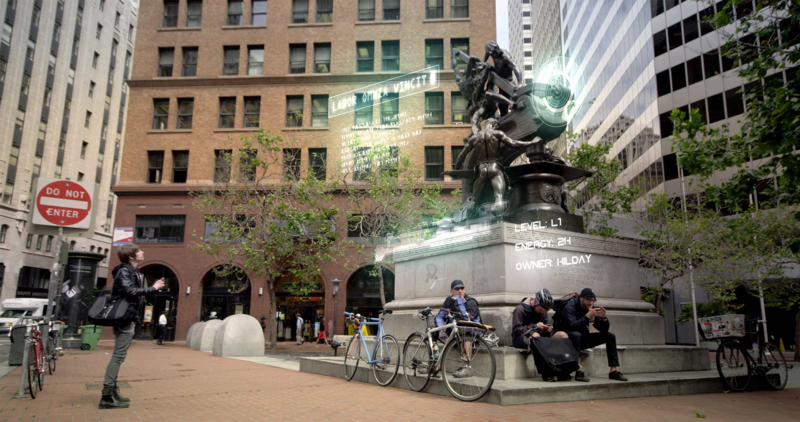 Google's Ingress, made by Niantic Labs, has been quite a phenomenon. Those who have paid attention know the game has had a storied history since its initial launch as a closed beta in 2012, and a quick Google+ search shows that engagement doesn't really seem to be slowing down. The Ingress YouTube channel continues to pump out content and updates for players on various in-game goings on. But, according to a report from The Information, Google isn't content to just have a cult hit of a game on its hands. Google has partnered with Sean Daniel Co. to make a television show based on the game, with producers "in talks with candidates to serve as its showrunner." This information comes from "two people who have been involved in the discussions." Despite this somewhat surprising rumor, The Info is sure to note that this "doesn't appear to reflect a broader move into film or TV production by Google," and that Google "isn't particularly interested in cashing in on Ingress' worldwide audience, instead viewing the TV show as a deeper extension into the game's hybrid reality-fictional world and a way to provide a more intimate connection with its players." Indeed, the hybrid nature of the game is one of the facets that propelled it to popularity as users choose sides and vie for portals at real-world physical locations, sometimes cooperating across factions to produce "faction art" like this dragon in Norwich. Interestingly, the Information also notes that Google is considering non-YouTube venues for the show including traditional TV networks or streaming services like Netflix and Hulu. As with any rumor, no one can be sure quite yet how the project will materialize, but in the meantime we can dream of what an Ingress TV show - apparently presented as an extension of the game - might be like.